Chances are the amount of liability protection from your general liability insurance, commercial auto insurance and employer's liability policy may not provide enough financial protection for your unique ministry. This can leave your ministry open to risk and make your assets vulnerable. An umbrella policy can increase your liability protection when a lawsuit maxes out the limits of your current coverage. Todays lawsuits seem to pop up from the most surprising places. An employee driving their own car to a ministry event gets in an accident, and you get sued. A member of your church slips and injures themselves, and you get sued. A business umbrella policy from Mission One can help by providing increased limits of financial protection to your business from unexpected risks – and it's surprisingly affordable. That's because the underlying policy limits are used first and your umbrella coverage limits only kick in after those policies have reached their limits. 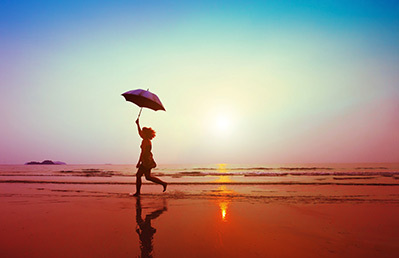 Contact us today to see how affordable adding an umbrella policy to your coverage can be.